Nifty little print spooler TSR that was designed for Novell use. The memory resident spool utility is distributed using the shareware concept. the Alt-S keys together. This action will display a menu of options. ALSO stop the spool catch. 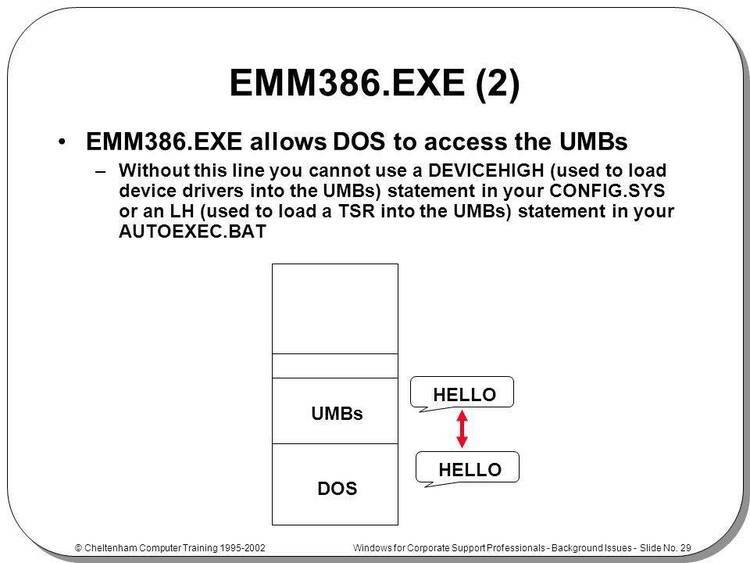 uses the spool existing file NETWARE call to perform this. and performs the network "print existing file".